Ophélia Olivaccé-Marie is popular singer of Cadence-lypso from Dominica. She is sometimes referred to as “Dominica’s Lady of Song“, the “First Lady of Creole“, and “La grande dame de la musique Antillaise“. 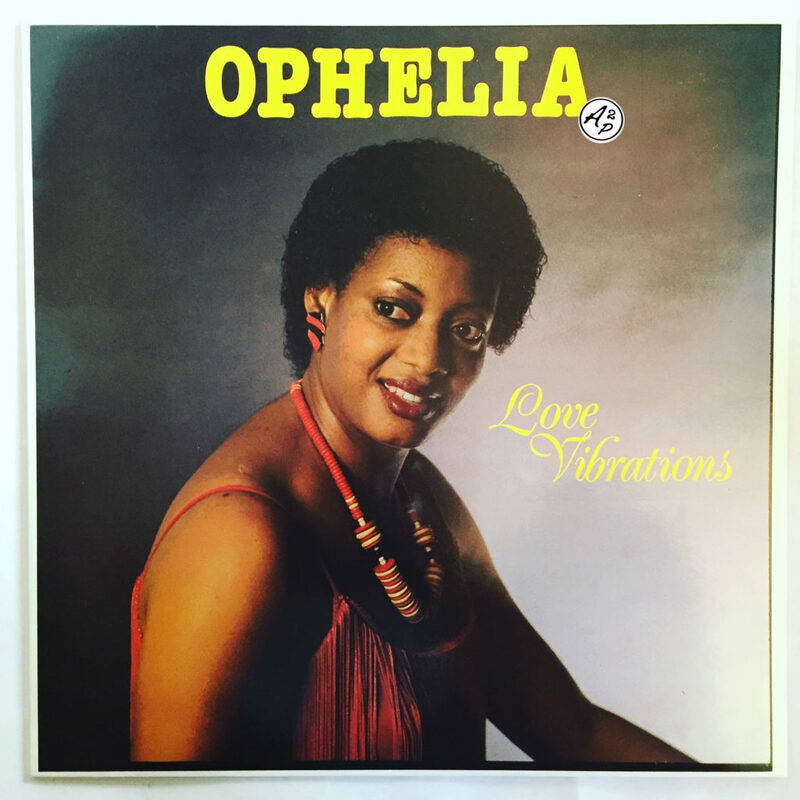 Ophelia emerged and became Dominica’s first Lypo female singer to achieve international star status. She is considered to be the “Godmother of Cadence“, and has toured widely in France and had concerts broadcast over much of the Francophone world. Her signature tune and first recording is “Ay Dominique“, a lament for Dominica as the country underwent political problems in the 1970s that was an iconic anthem for Dominicans and that permit her to began to record with Gordon Henderson, placing herself at the forefront of Cadence-lypso. Ophelia’s musical idol is the South African singer Miriam Makeba. Ophelia performed as a young girl in a group called the “Five O’s“, which performed at church functions. Her husband and manager, McCarthy Marie, encouraged her to start her solo career. She often sung about women’s issues, a rarity at the time, and was among the first women to sing at the “Théâtre Noir”, “Cirque d’Hiver” and the “Théâtre de la Renaissance” in Paris (France). She was the first non-French winner of the Maracas d’Or Award from Société Pernod, and has been awarded International Women’s Year in 1985, the Sisserou Award of Honour (the second highest award in Dominica), a Lifetime Award in 2005 and a Golden Drum Award in 1984. In 2005, Ophelia hosted the 5th Dynamith d’Or Caribbean Music Awards. I decided to share with you today “Fait Mwen Voler“, an awesome Zouk anthem (I usually do not like too much this musical genre ! )taken from her 6th album, recorded in 1986 – Enjoy ! !